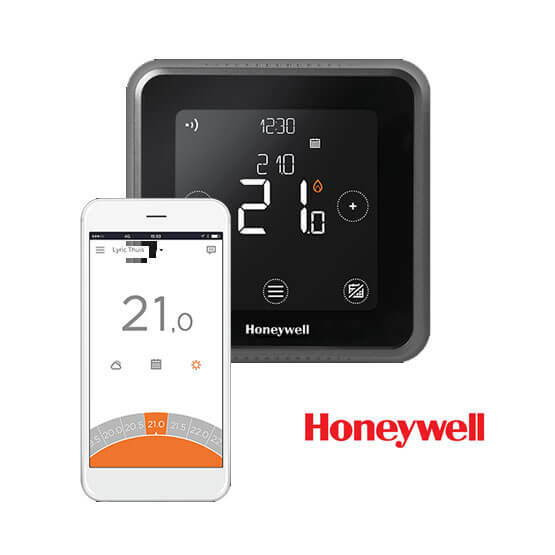 We are very pleased to announce that Honeywell controls will now be supporting the TradeHelp Buying Group, providing our members with special offers and cash back on over 20 of their products. 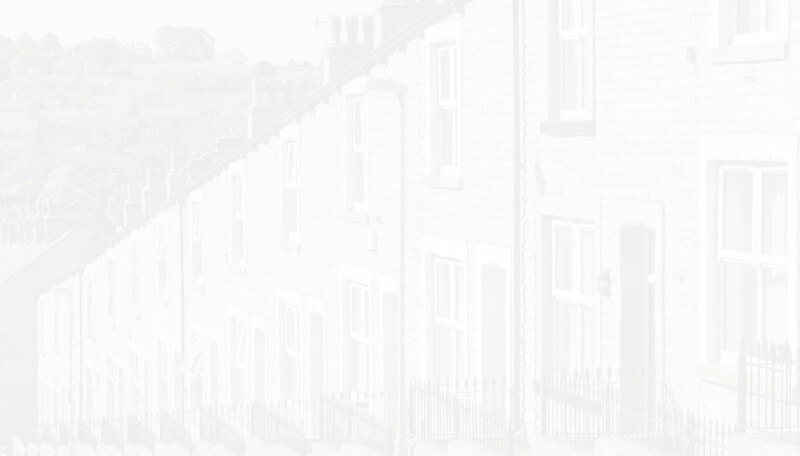 Honeywell are a leading supplier of domestic heating and combustion controls in the UK with products that include time, temperature, gas and water controls. Their product range is designed to provide the homeowner with the best in comfort, energy and health solutions. If you are already a member and shop with CPS, PTS, Graham, James Hargreaves or Plumb Center your purchases of Honeywell heating controls will be picked up automatically from reports. If you shop with independent merchants then don’t forget to send over any proof of purchase (an upload facility can be accessed from your App menu, or email to us at info@tradehelp.co.uk). To join the free TradeHelp Buying Group and benefit from special offers on these products, plus many more from our other 14 supporting manufacturers, just download the TradeHelp app and sign up for free.